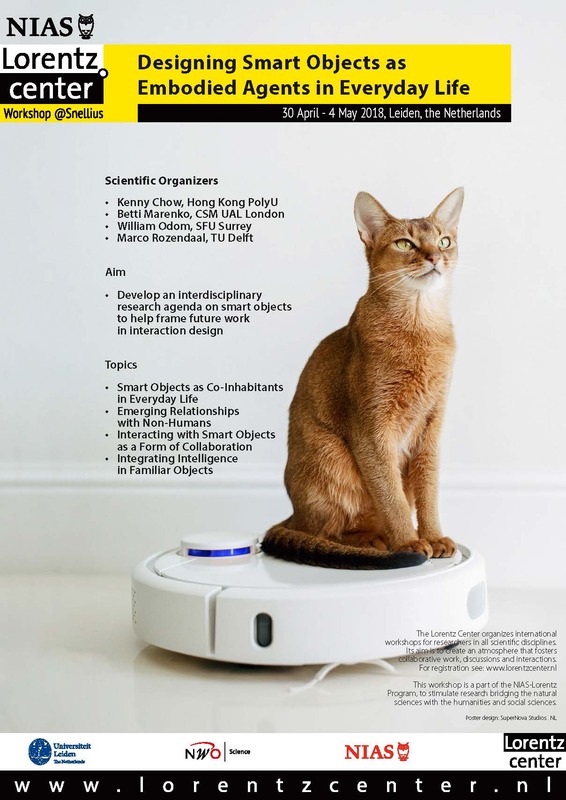 Designing Smart Objects as Embodied Agents. Research workshop. Lorentz Center, Leiden University. ← Stanford University. Palo Alto. AAAI Spring Symposium.